The development of my game, asking for suggestions! Recently I starded developing my own game. 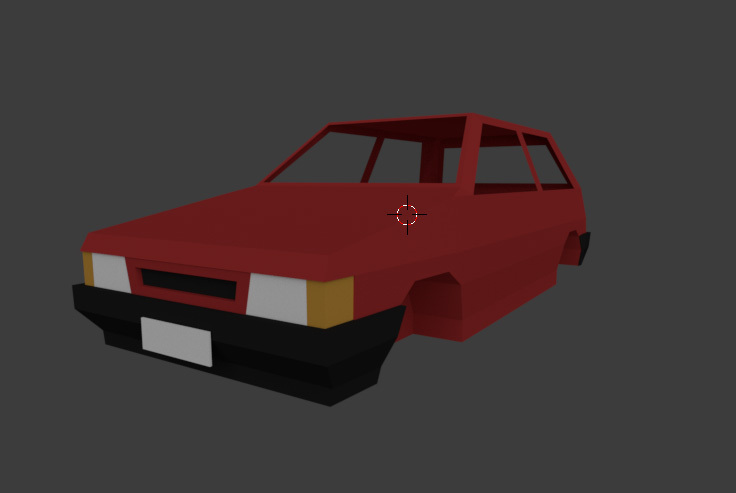 It wll probably be a survivl game, low poly, but with a different art style compared to Unturned. I am planning some different mechanics for the game, something unique. Feel free to suggest other things that I may forgot mentioning. Here’s a screenshot of the first model revision for the game, give me your opinion! It looks a bit weird with that pose, and notice that the fingers are missing, so I want to know: Do I put fingers in the model or let just forearm like Unturned? Put fingers, you don’t want it too much like unturned. Before I can make any serious suggestions, I need to know will it be single player, local multiplayer, online multiplayer, or an MMO? I want to do it, to making my own SUPER-REALISTIC game. The way animation studios do it, is by making the mesh of the fingers be able to stretch 40 miles, so no matter the animation, the finger mesh adjusts. I know that we’re not allowed to really call necroposts out in the replies, but it’s been four months since this post went out. That’s a pretty long time for them to add/create or even remove things from the game. Chance is that this post is actually pretty inaccurate to what the game now is or they’ve already implemented some of the suggestions in this thread. That’s a pretty long time for them to add/create or even remove things from the game. Them? Well, I’m the only one in this project. 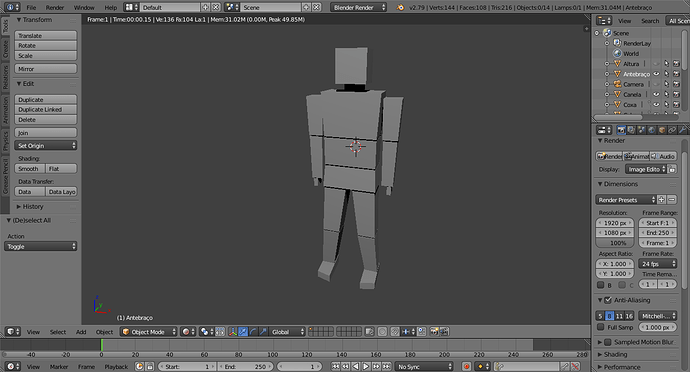 I remade from scratch the Ik system, improved the movement, it is much smoother, now I’m going to remake the character, study rigging to create a good model. Everything is more polished right now. 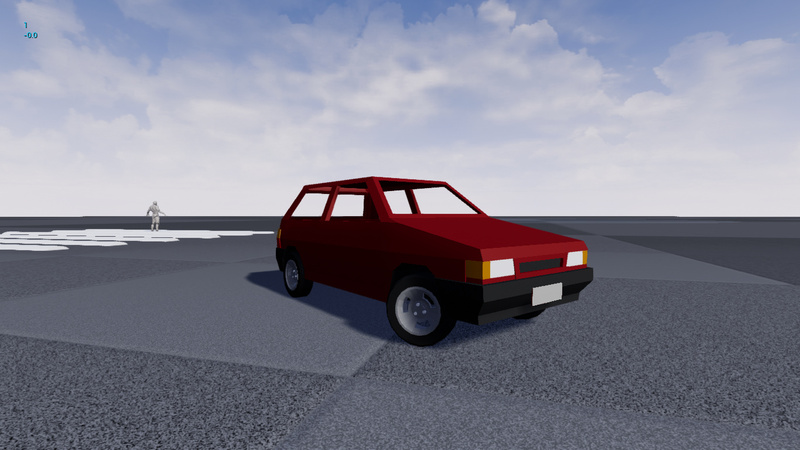 Starting to work on cars now. 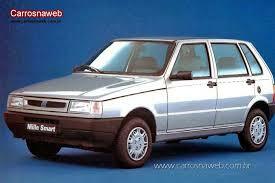 It is a Fiat Uno, also known in Brazil as Unão da Escada, the fastest car ever made. Now I will try to do the interior. 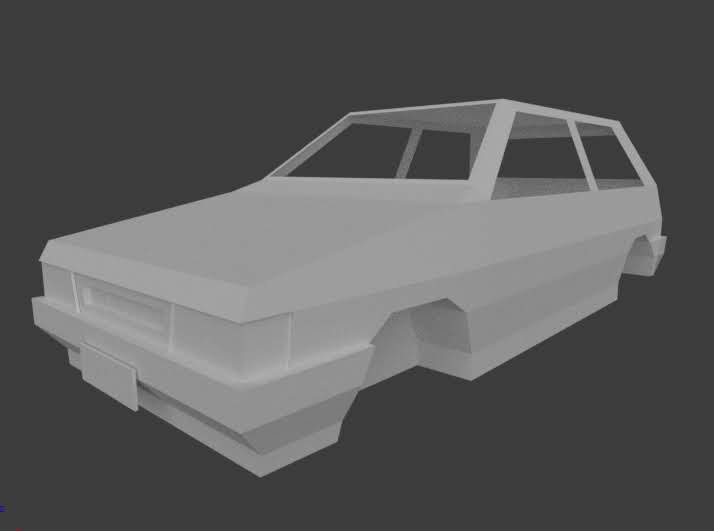 I will have to learn anyway, never modeled a car before. Very nice art style and good looking models. I will certainly check it out! 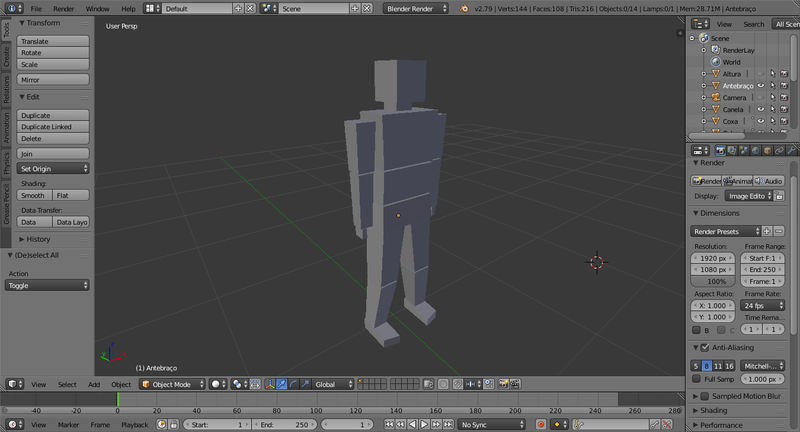 Doing some tests in Unreal Engine already, handles nice! I’m Currently implementing some updates to my weather cycle. Now the sun will rotate according to the season (caused by earth’s translation). A hour in the game will take 42 real minutes, a season takes 2 in-game weeks, a year take 8 weeks (28 in-game days). Now I have disabled the sun shadows at night, wich have improved a lot the performance after the sunset. I’m probably going to tweak some things to make the night darker and look better by tomorrow. While creating the 3D model it’s a good idea to create pre-set poses for animation especially for parts like face and fingers. Make the whole thing way easier. Most definitely! I would love it for him to create a face based on the situation you are in too? So if you have max hp your smile would be bigger but if you have max hp and a bad rep you would get a sadistic smile?